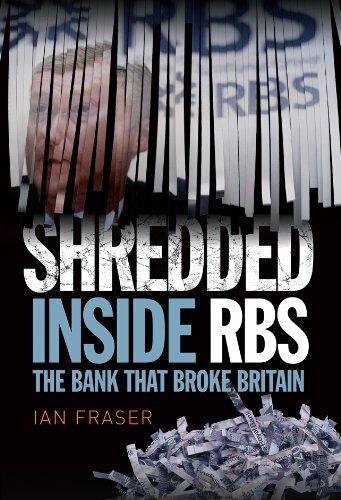 It has been nearly two years in the making, but Shredded: Inside RBS The Bank That Broke Britain was published by Birlinn on 05/06/2014. It’s a look at the Icarus-like ascent of RBS under former chartered accountant Fred “The Shred” Goodwin, and examines many aspects of the bank’s spectacular rise and fall which have never before come under the microscope. “Take a good look at this book because this is going to be skyrocketing up the bestseller lists around the world. It was hard to find your articles in google search results.